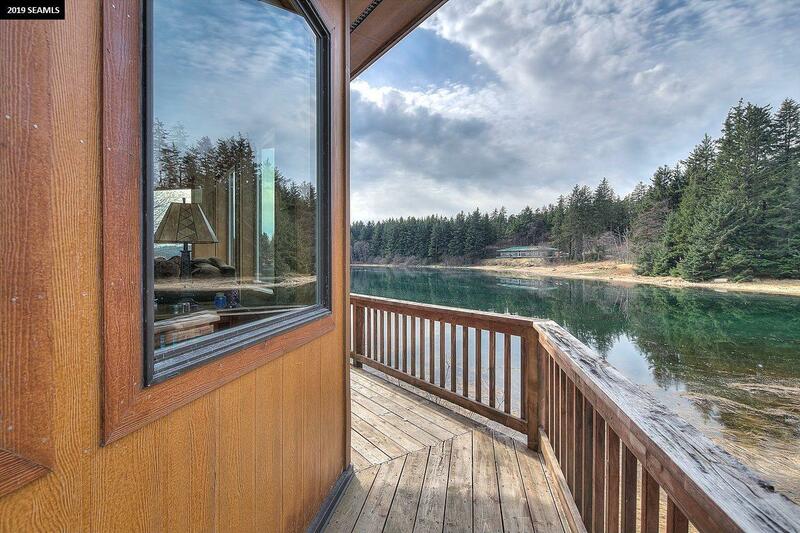 Your waterfront oasis awaits! 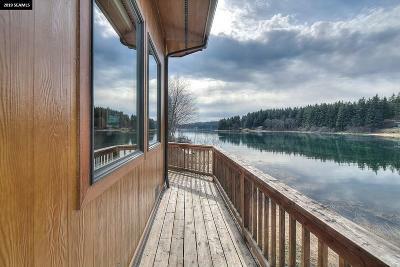 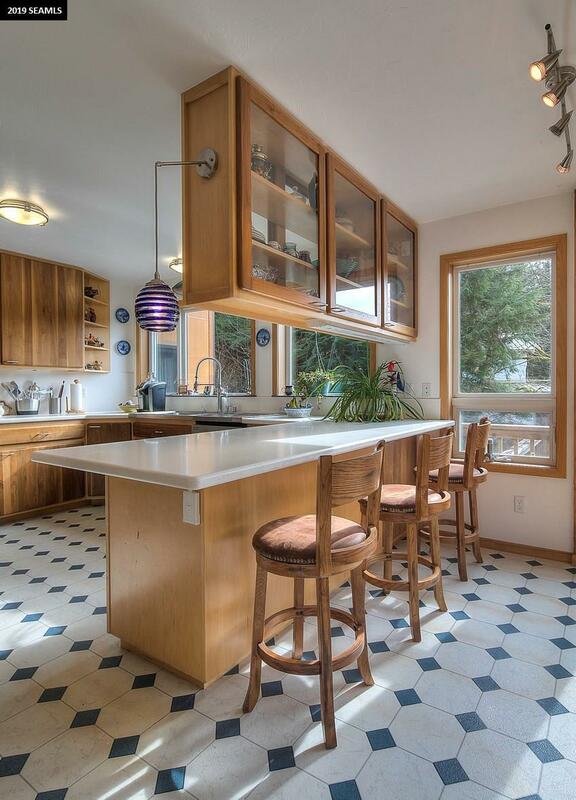 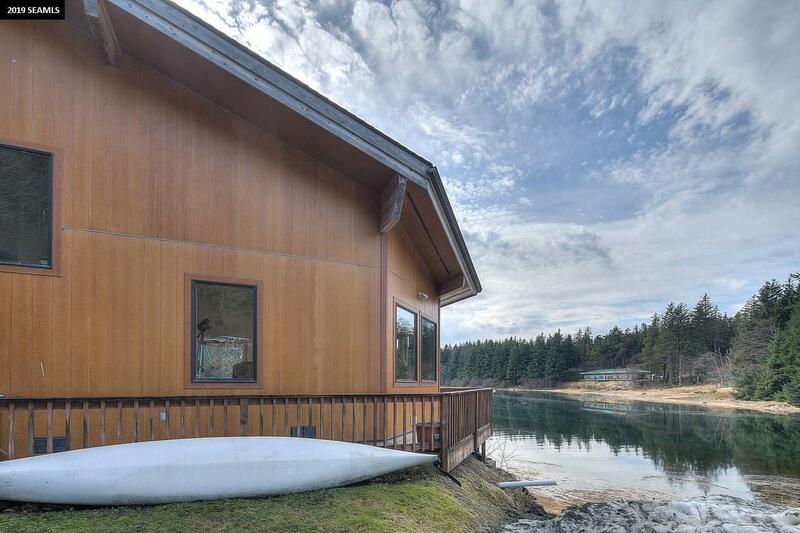 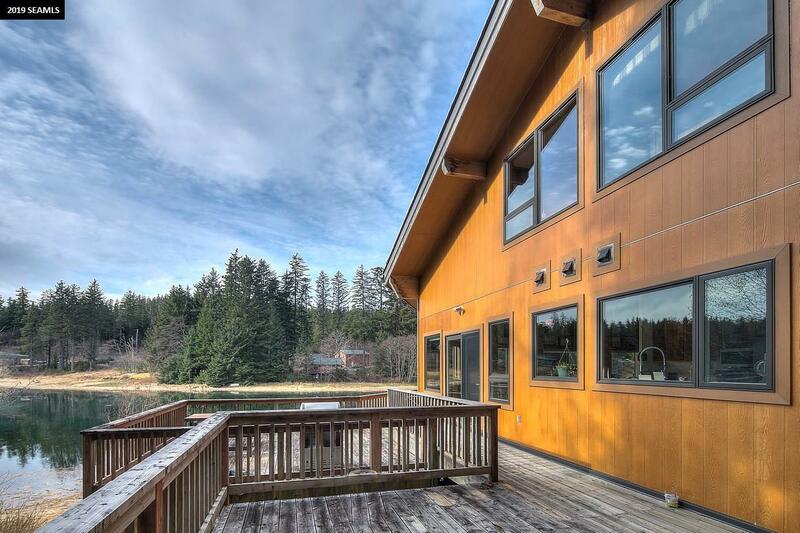 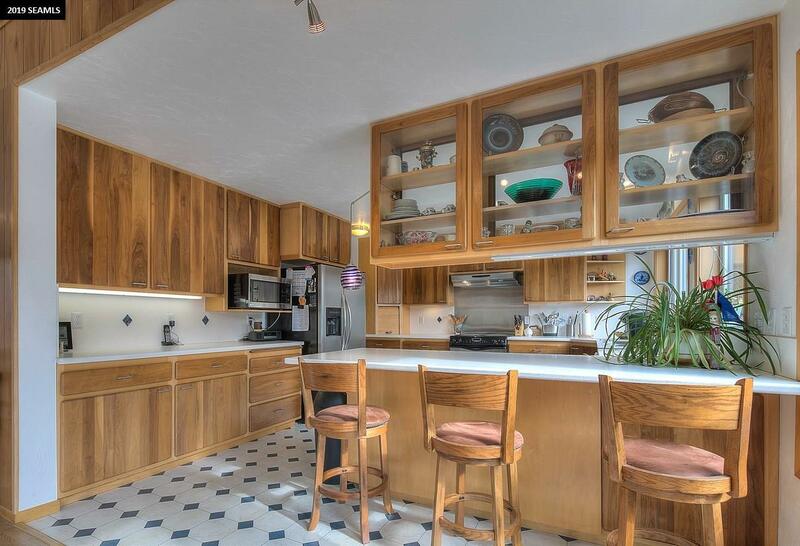 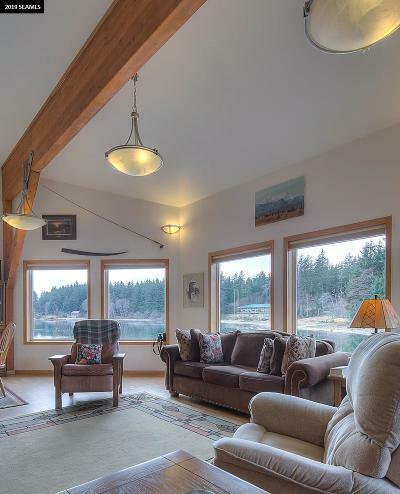 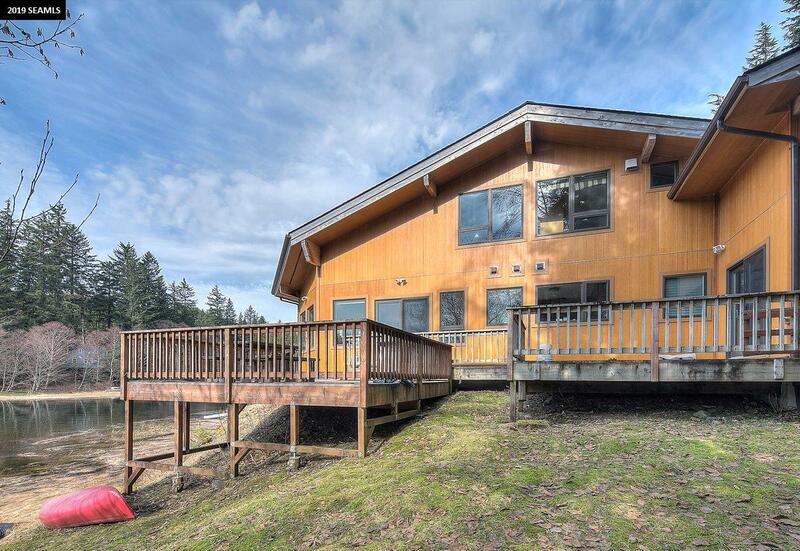 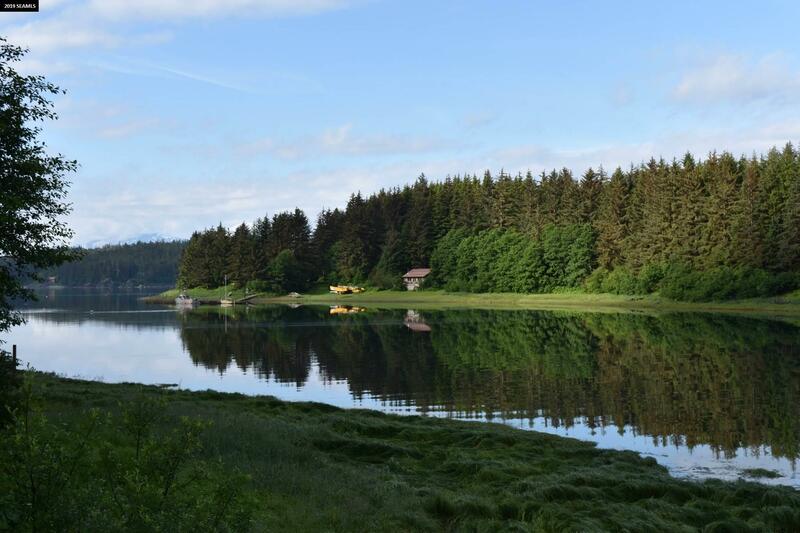 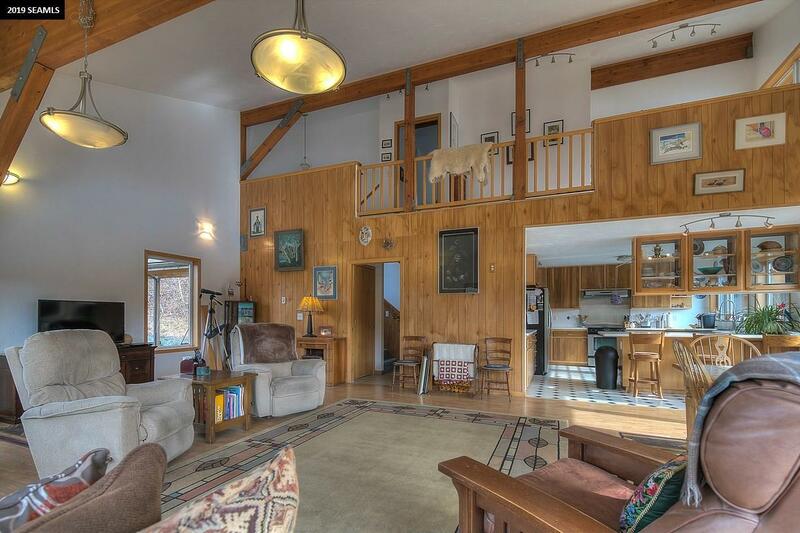 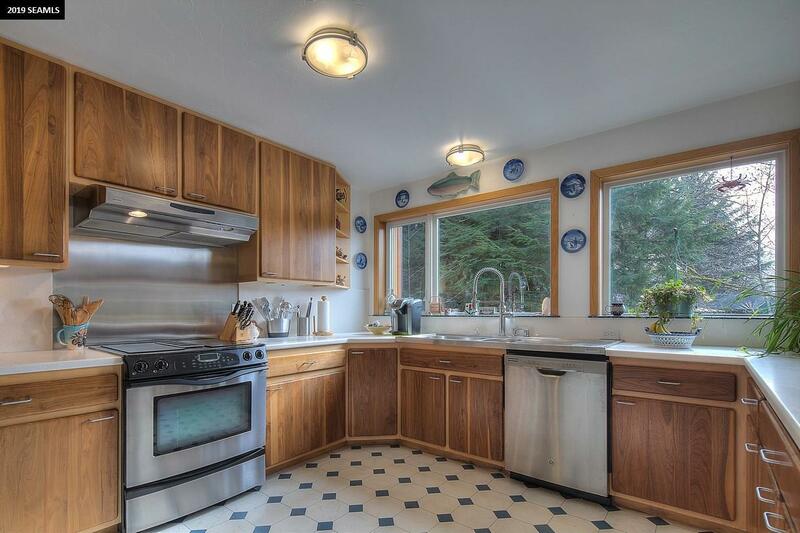 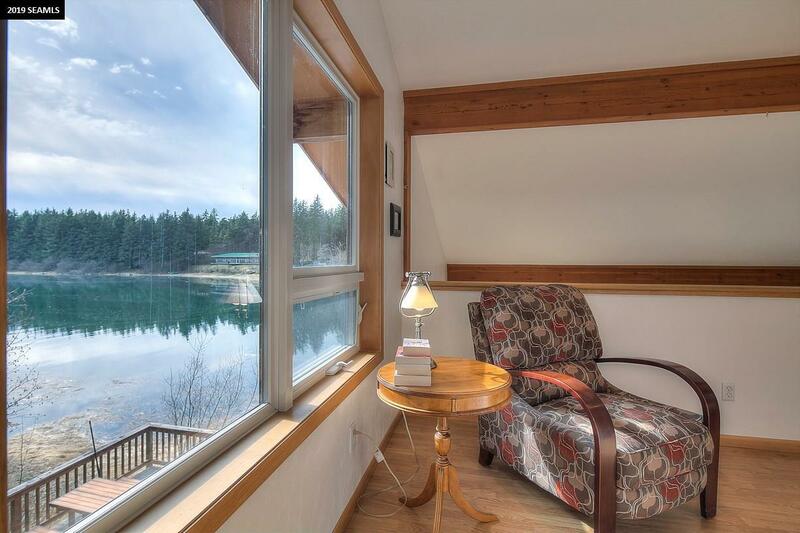 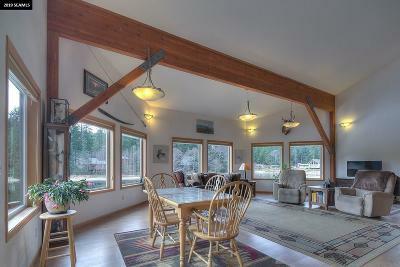 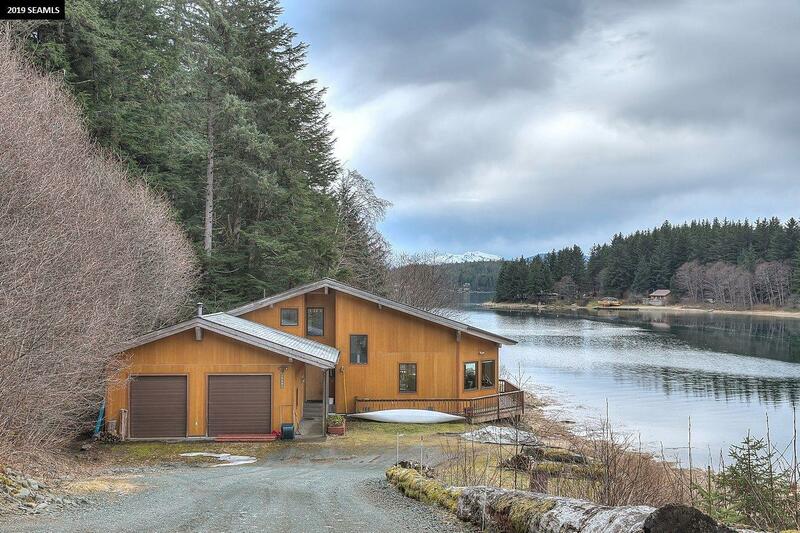 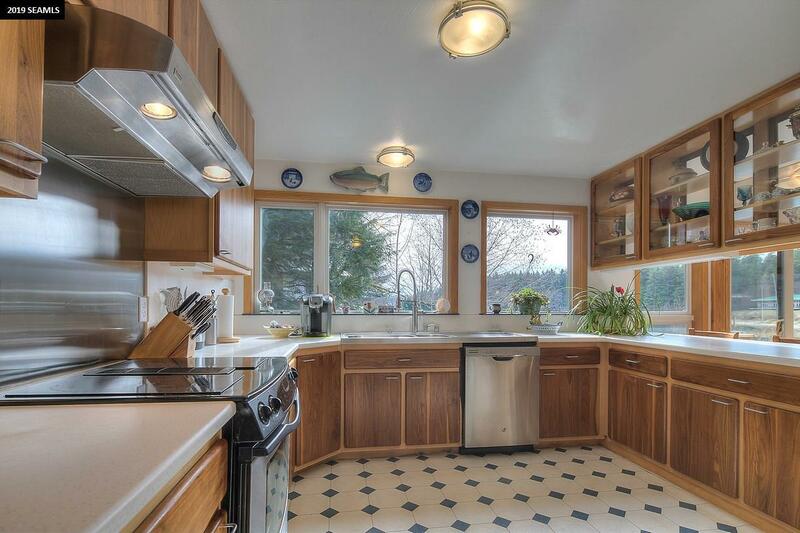 This gorgeous 3 bed, 3 bath home sits on just under an acre of land in beautiful Tee Harbor. Offering over 2,200 sq. 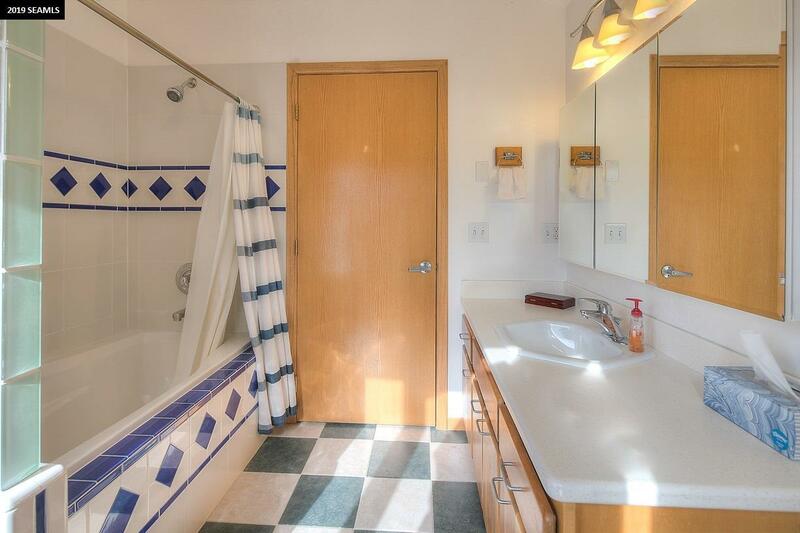 ft. of living space, with a huge 628 sq.ft. 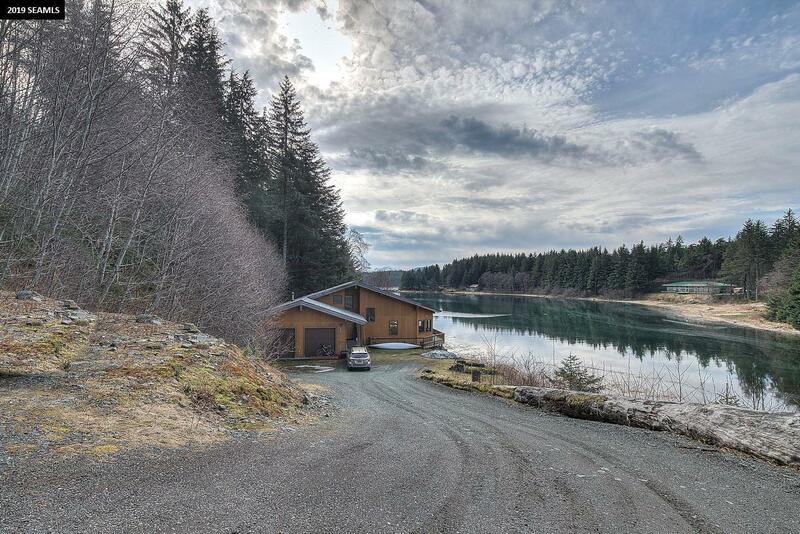 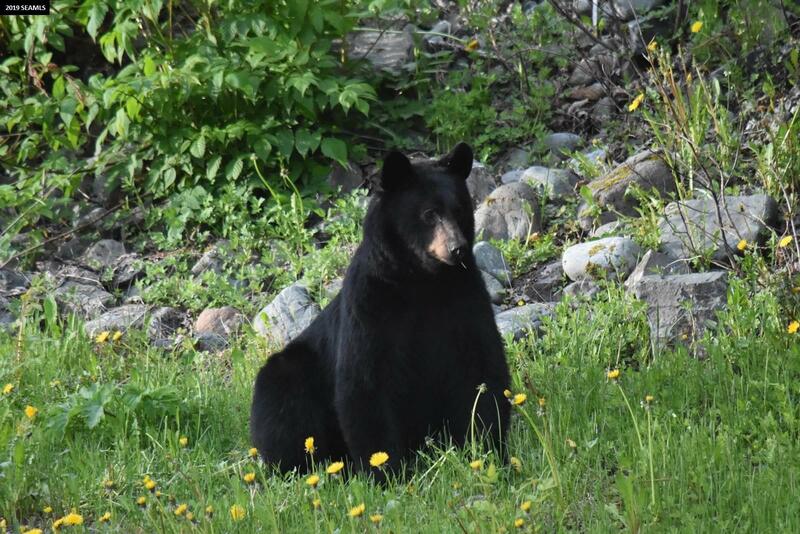 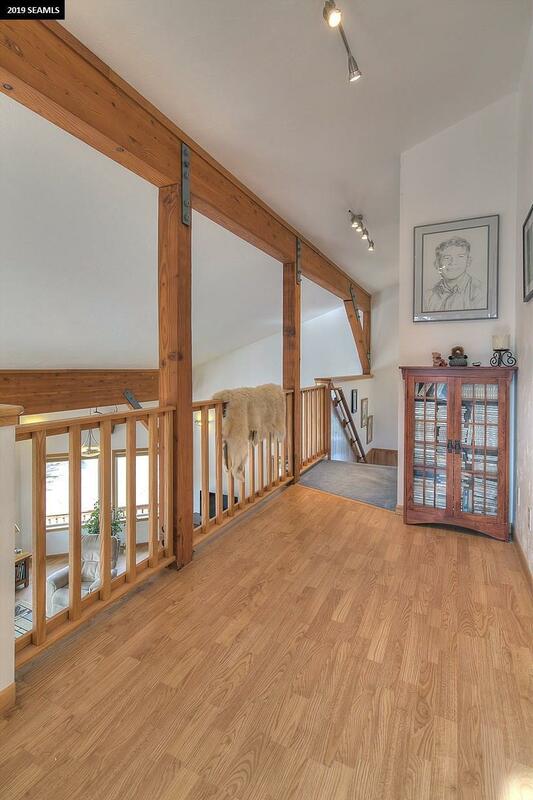 double car garage, in-floor radiant heat throughout, vaulted ceilings, solid surface countertops, stainless steel appliances, boat parking... Everything you could ever want in an Alaskan home (and more!) 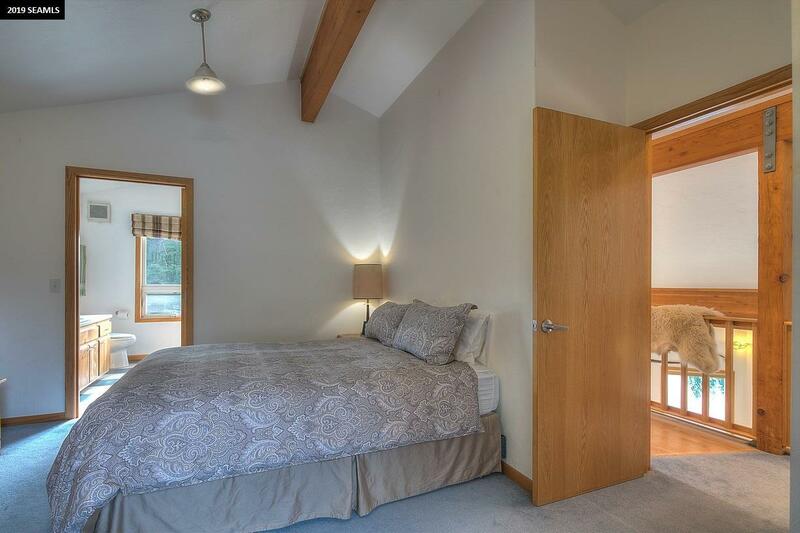 you&apos;ll find right here!